Best 4 Baby – NonProfit – Non-profit serving South Texas created to decrease infant mortality utilizing community resources, education, advocacy and awareness. on the “BEST” ways to provide the best care. Baby Education for South Texas (BEST) is a collaboration of regional leaders in pediatric health, advocacy and education working to keep the children of South Texas safe, especially while they sleep. With representatives of many of San Antonio’s community organizations and each major health care system, BEST is pooling resources and coordinating citywide efforts to ensure every child born in Bexar County is safe and healthy. Approximately 3,500 infants die annually in the United States from sleep-related deaths, including sudden infant death syndrome (SIDS); ill-defined deaths; and accidental suffocation and strangulation (AAP 2016 Policy Statement). Despite increased awareness, the number of infants dying while in an unsafe sleep environment continues to rise. Join BEST to help protect our infants! First, follow us on Facebook to stay up-to-date with events and activities. Then, bring your ideas to our monthly board meeting and get involved in our community events! Donations help, too! 1. 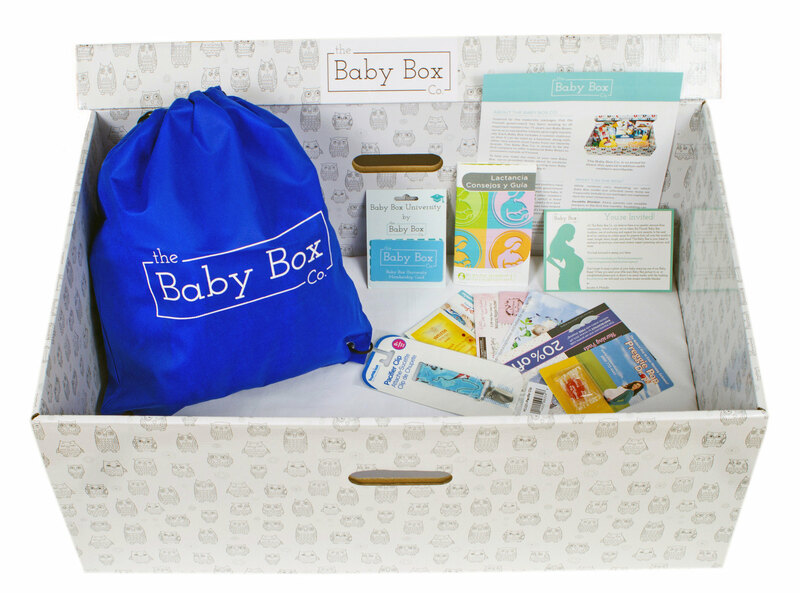 Register for free online at BabyBoxUniversity.com as a Texas resident. Be sure to include your correct contact information, including mailing address. 2. Watch the 10-15 minute San Antonio B.E.S.T. syllabus at BabyBoxUniversity.com. After taking a short quiz, you will receive a certificate of completion and be able to select local pick-up or direct delivery of your Baby Box. 3. If you select direct delivery, your Baby Box will ship to the address you provided when you registered on Baby Box University. Please note that there is typically a wait for directly delivery, so please complete the syllabus well in advance of your due date. If you select local pick up for more immediate receipt, bring your Baby Box University certificate to the closest participating distribution site to collect your Baby Box.